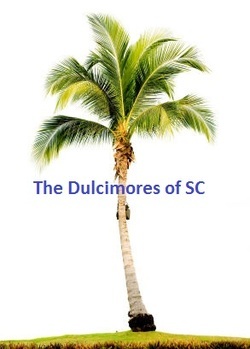 ﻿﻿Welcome ﻿﻿to the Dulcimores of South Carolina! We are a group who love to play the Mountain Dulcimer. We meet every 1st and 3rd Thursday, 1:30 - 3:30 p.m., from September through May at Trinity United Methodist Church in Blythewood. We welcome all levels of players and have members from different areas in the state and even out-of-state. All our music is played in the DAD tuning. If you have any questions just click on the contact tab and we will respond as soon as possible. Directions to our meetings can be found by going to the Contact Us page.